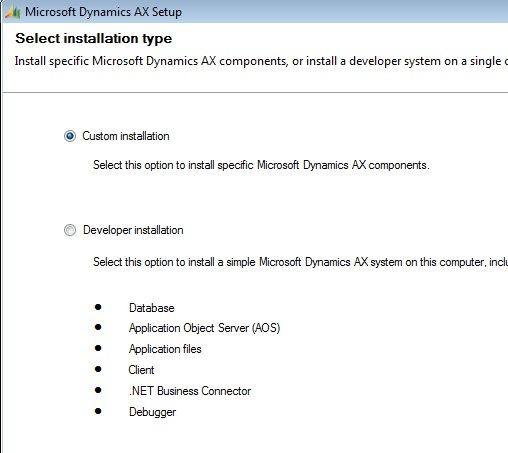 This guide is intended to outline the software installation and configuration to start building custom SSRS 2005 for use within Dynamics AX. 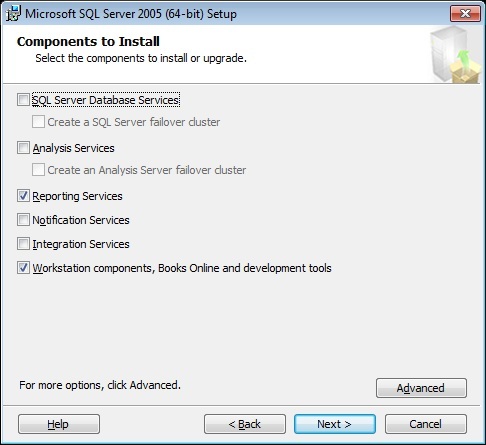 You must install SQL Server 2005 Reporting Services Service Pack 2 before installing the reporting extensions. 5. Name the string value Version. The Version string value will have a type of REG_SZ. 6. 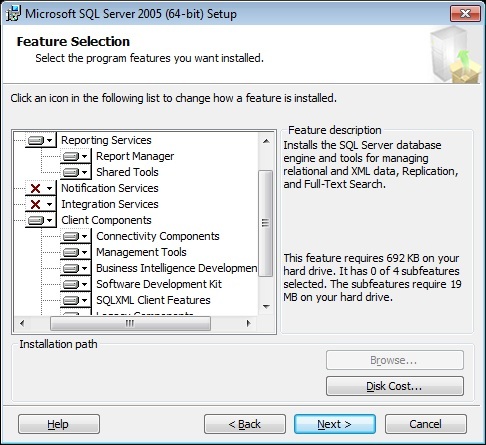 Double-click the Version string value and enter 9.00.3042.00 as the value data. Click OK. 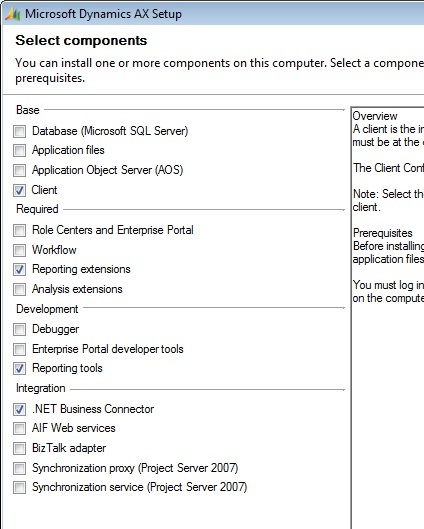 I also install them in medicine abortion the GAC (C:\Windows\Assembly folder) apart from SysSecurity.BusinessLogic.dll which is not strongly named assembly.